We all love to create interiors that are completely unique to us because we believe that's what makes a HOME, and it's true. 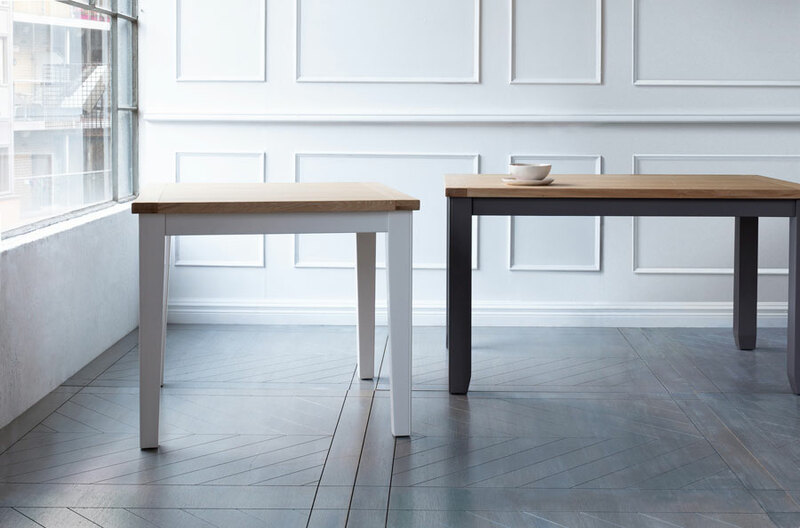 One way of ensuring your HOME is unlike anyone else's is to add a personalised dining set. With that in mind, we're bringing you the `Ceres`range. It's like nothing that's come before it. 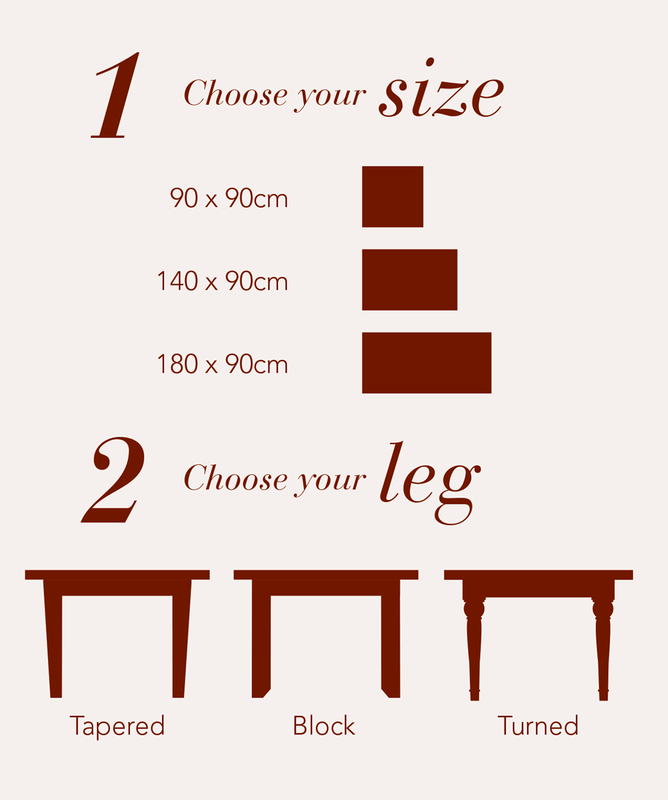 The table for instance is available in 3 sizes, while there are also 3 chair options available. 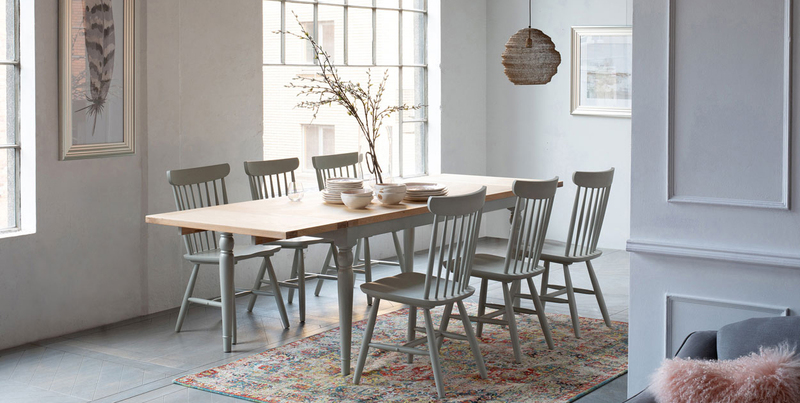 With such a diverse collection at the ready, you can effortlessly personalise your dining room to suit your style. 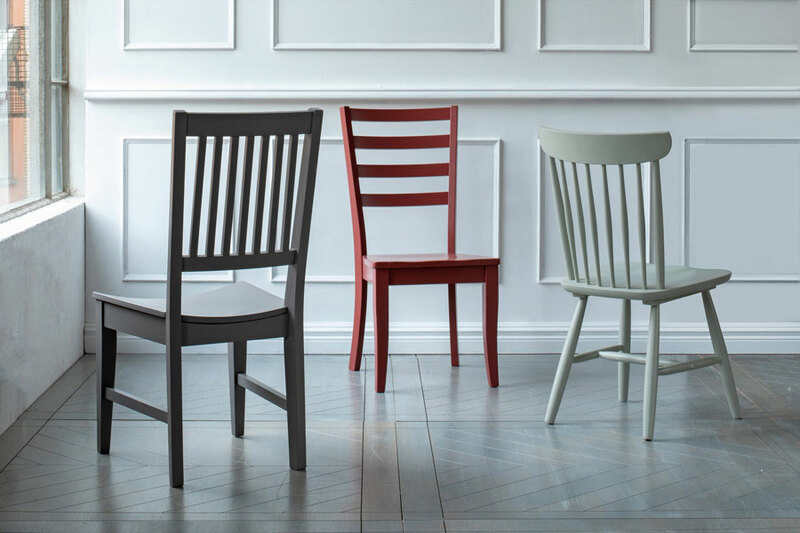 We've partnered with Colourtrend to let you choose from 8 vibrant colour options to add the final touch to the `Ceres` dining range. Colourtrend is a range of 100% premium Irish paint that uses only the highest quality materials to provide a long-lasting finish. 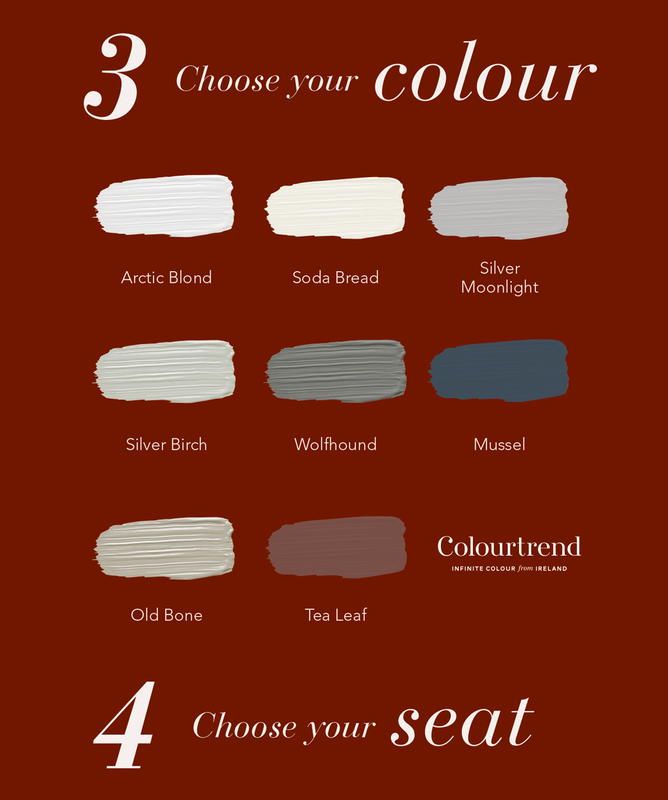 So go ahead, design your own dining set and complete it with one of the 8 stunning Colourtrend options available.